UC Davis is a vibrant community—both in terms of research as well as the local culture! Come enjoy the spirit of collaboration on the UC’s largest campus in one of the “Bicycle Capitals” of the world. 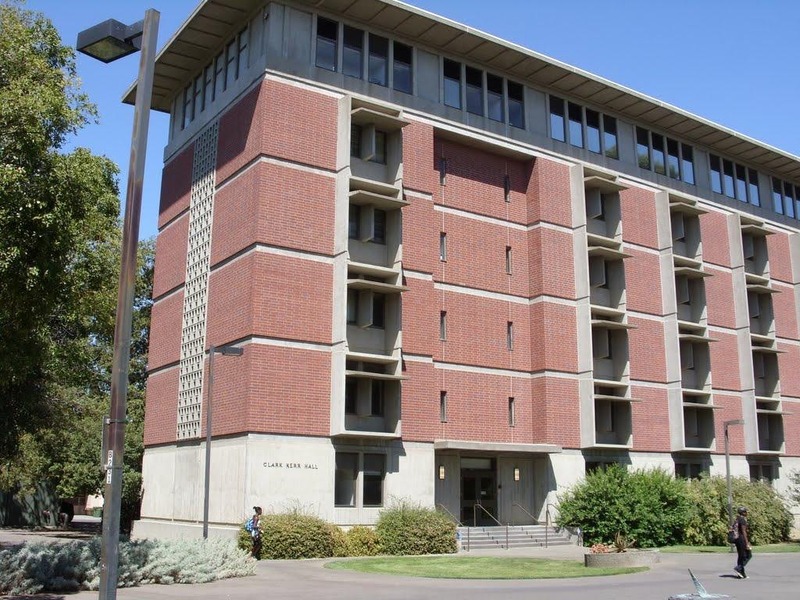 The UC Davis Department of Linguistics offers a vibrant and heterogeneous array of research expertise about human spoken and signed language, derived from field research, insightful analysis, and integration with information technology applications in the realm of cognitive science. We currently have MA and PhD programs in Linguistics. One of the best ways to get around is by bike. The city is relatively flat and has an exceptional network of bicycle paths and lanes. 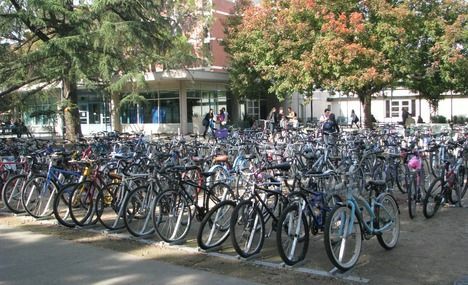 In fact, Davis was the first city in the US to create a bike lane. Another easy option is the well connected Unitrans bus system, which serves the campus and the rest of Davis. We even have an original double-decker bus from London… and a couple of more modern double-decker buses, as well. Check out fare prices here. Zipcars are available on campus for hourly or daily rental. Once you are a member, it’s fast and easy to rent a car for just $8.00 per hour, including fuel and insurance. You must pre-register with Zipcar to have access to the vehicles. You can sign up online at: http://www.zipcar.com/ucd.